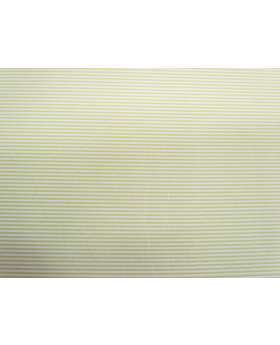 This Palette Pleasures Basic by A Day in the Country is part of their 2018 Pastel Palette range. 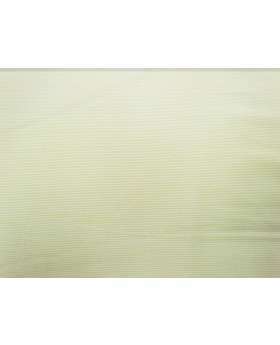 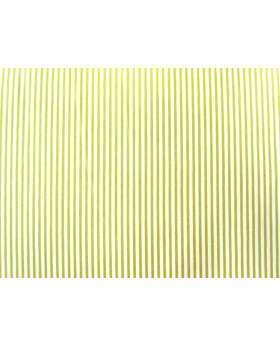 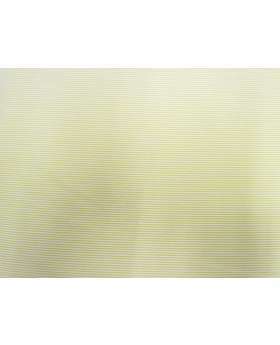 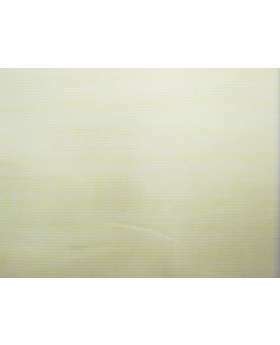 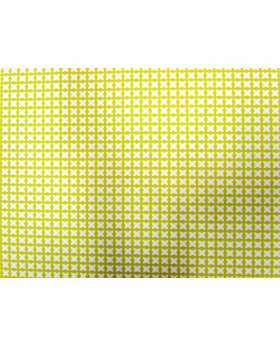 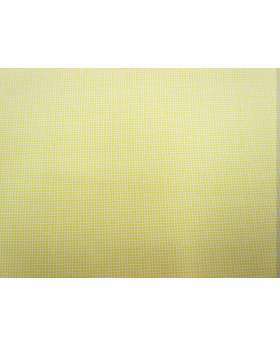 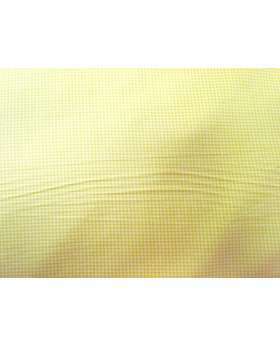 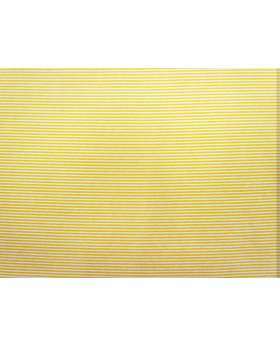 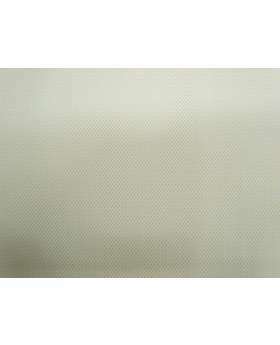 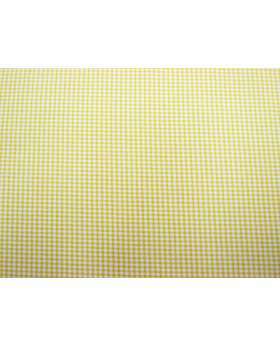 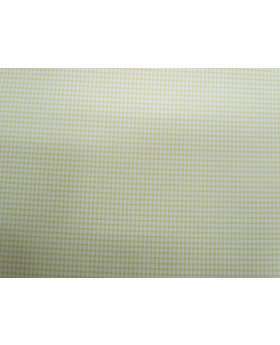 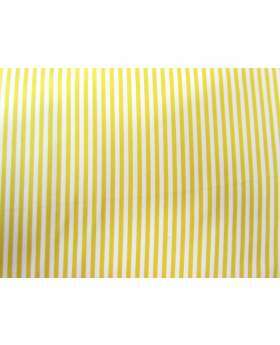 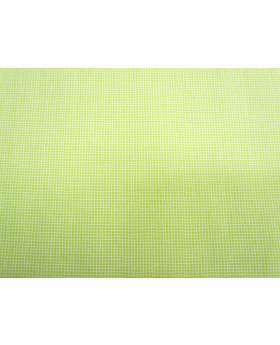 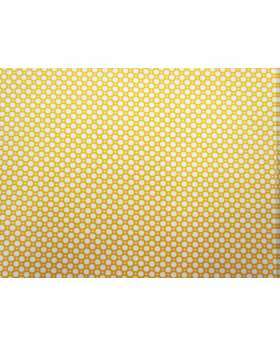 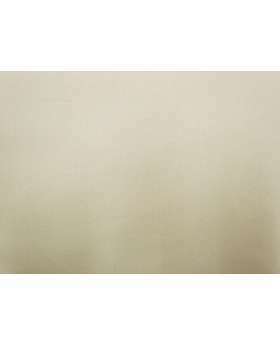 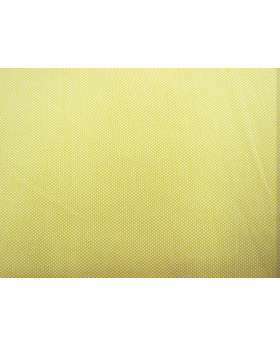 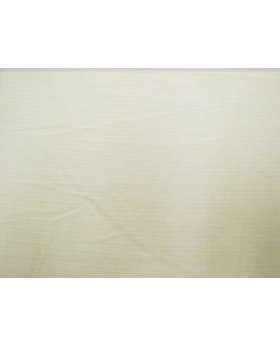 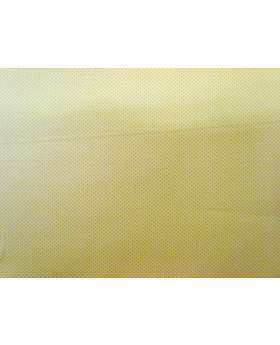 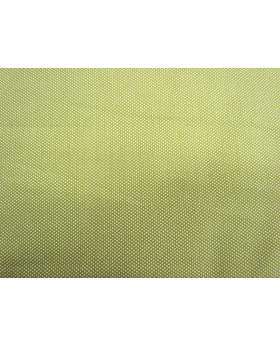 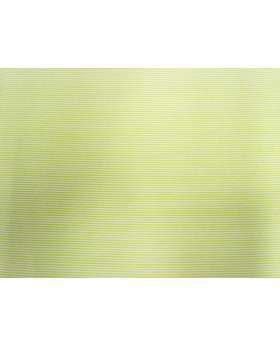 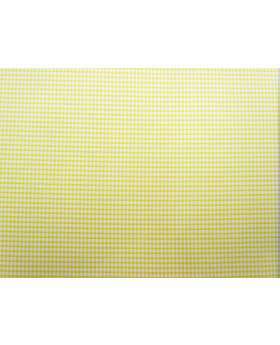 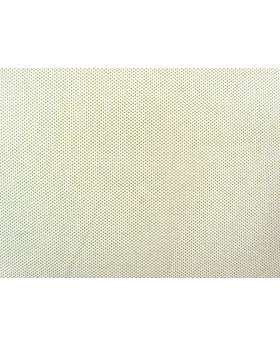 This 100% cotton fabric features a white pin dot on yellow background. 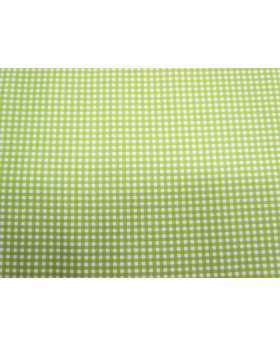 Great for patchwork and quilting as well as crafts, clothing and accessories.